Will Paying Off My Car Loan Help My Credit Score? 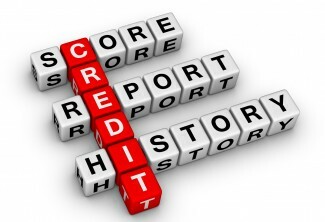 There are a lot of different kinds of credit out there. One of the most common forms is the auto loan. Though we are all itching to pay off our long-term debts and own something free and clear, there are a few precautions to know about before racing to get that statement to read zero. To determine if paying off your car loan will help your credit score, it is important to understand several factors that go into your credit score. 10% comes from types of credit used. The relative importance of each category depends on the consumer themselves. If you have an auto loan that you’ve been diligent about paying, you’ve benefitted from that 35% devoted to payment history. By paying it down, you are also contributing to that 30% element of amount owed, since theoretically you are decreasing your credit utilization rate. However, if you’ve been increasing the balance on other forms of credit, that may cancel out some of that good behavior. If you have a 3 to 5 year car loan, you also have length of credit history going for you. The new credit category doesn’t really apply in this scenario. But what’s interesting is the 10% weighted to types of credit used. On a positive note, a car loan alters the types of credit you have, assuming you have things like credit cards or even a mortgage. 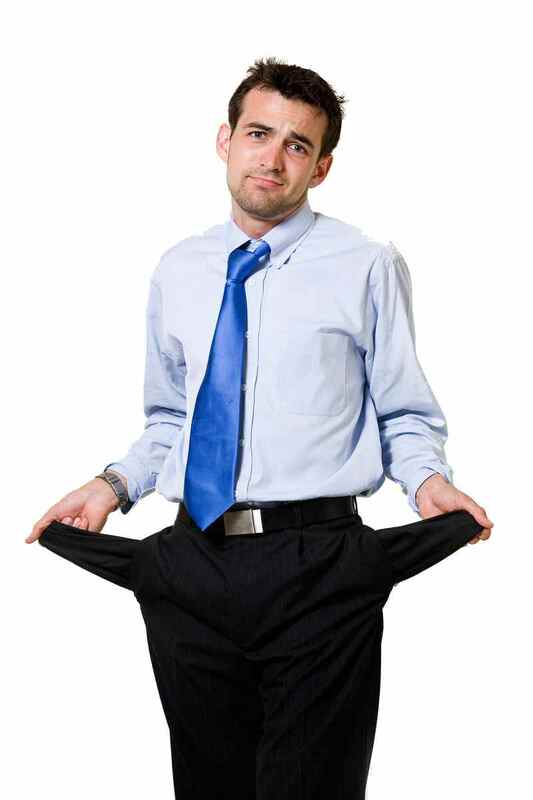 However, if you pay it off, you may eliminate this type of installment loan as a type of credit used (this is a very different type of credit than a credit card). Your ability to pay installment accounts, in addition to others, demonstrates that you are responsible and diligent enough to plan your finances around all these different types of credit. Weighing against all this, however, is a large factor that requires you to look more holistically at your credit lifestyle. A general rule of thumb is that if you can pay off a debt of any kind, in full, do so (with the exception of a mortgage).